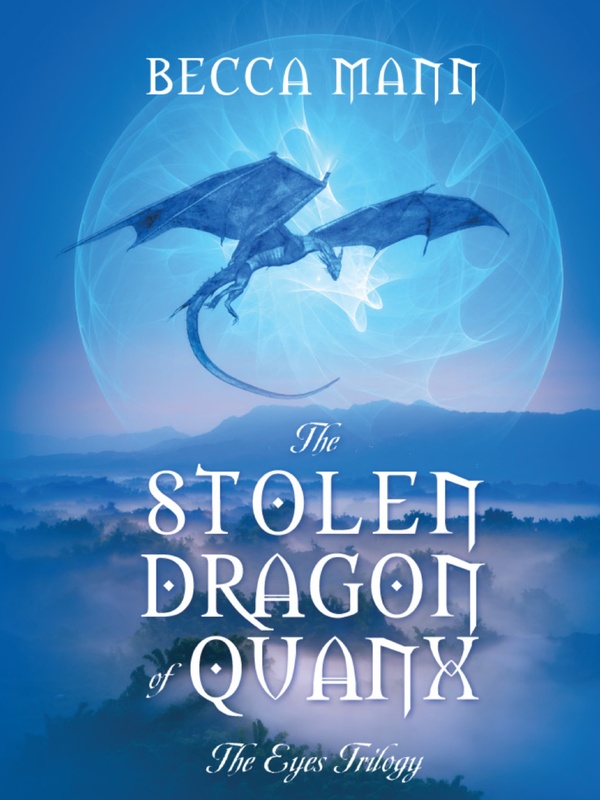 The Stolen Dragon of Quanx is an award winning adventure/fantasy novel for kids and teens. Awards include 2015 Independent Author Network Book of the Year Awards Finalist in the Children’s Fiction Category. 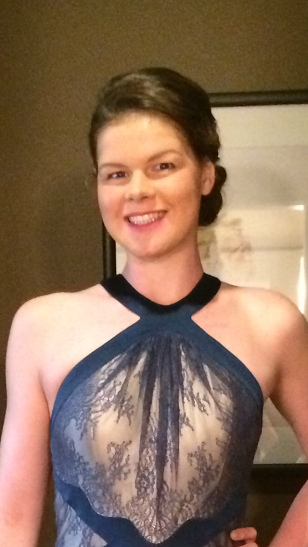 Becca Mann is an 18-year-old fantasy writer who likes chocolate milk, Broadway Musicals, and reciting digits of Pi. Becca has traveled and written in six of the seven continents. She now lives in Baltimore and is a member of the USA Swimming National Team. Never scheme with a conniving dragon!